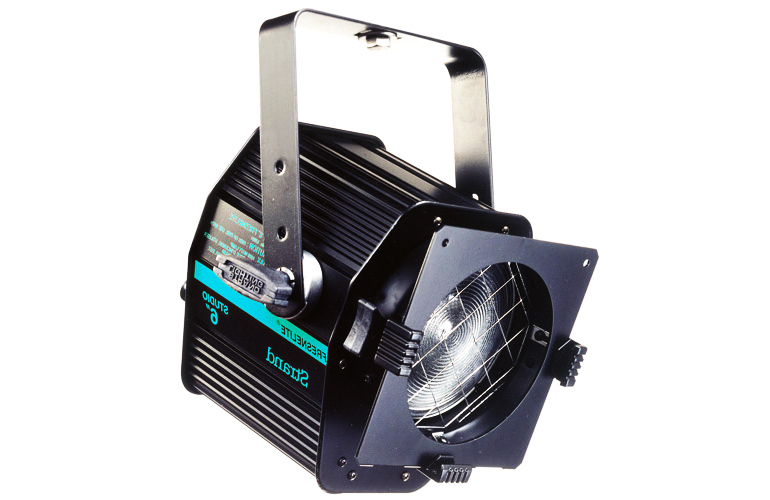 Compact Fresnel spotlights feature a smooth, soft-edged beam. Available in 6" and 8" versions, with a medium pre-focus socket, or bi-post (tv) socket. Supplied with C-clamp, color frame and 3 foot cable.